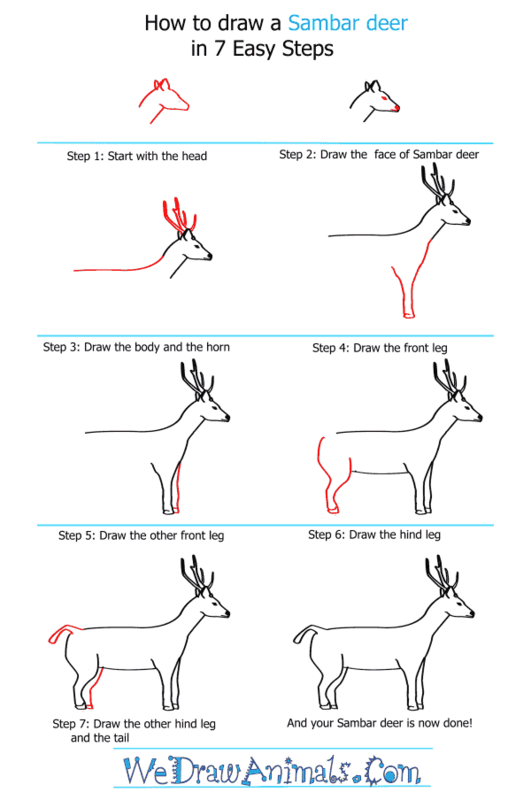 In this quick tutorial you'll learn how to draw a Sambar Deer in 7 easy steps - great for kids and novice artists. 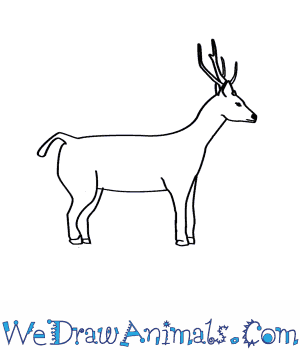 At the bottom you can read some interesting facts about the Sambar Deer. 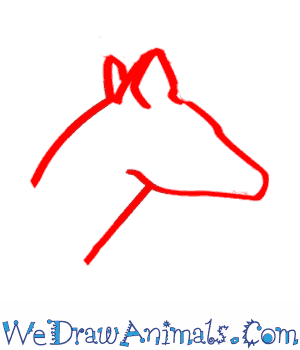 Sambers are shaggy-necked deer that live in Australia. They first came from the Middle East, but they introduced to the dry brushy Eastern Highlands. Sambers grow to 25 to 30 centimeters tall and 1 to 3 meters long. They are shades of brown with round ears and grey underbellies. 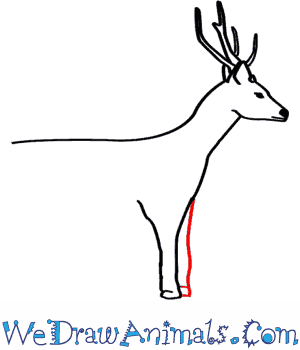 Males grow tall bone-colored antlers that have 3 points. They eat berries, grass, leaves, and buds. All though the deer are found in so many places, scientists have found that their genes change from country to country. 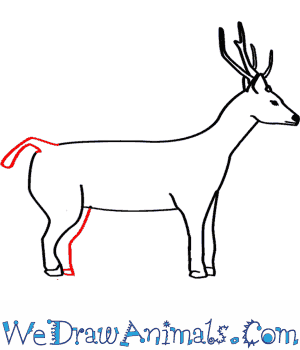 This genetic difference can often get it confused with the “Rusa” species of the deer. There are 3 species of Sambers. There are 18 subspecies of Sambers. In captivity, a Samber can live 24 years. 1 of the largest deer in Southeast Asia. Sambers are a popular to hunt in Australia. 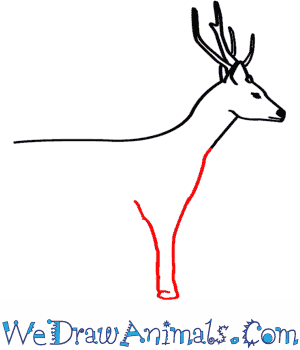 Theme: “Meet the Sambers!” Take your class on an introduction to the Sambar Deer. 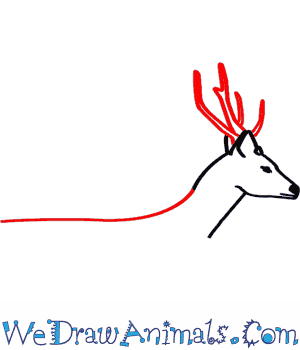 Study the countries the deer are found. With so many subspecies, there is plenty of material for a week. 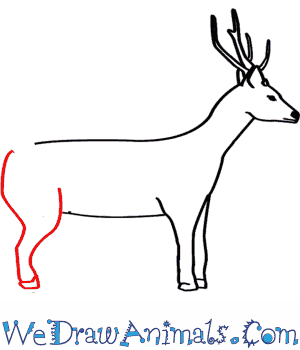 If you live near a zoo take in the deer exhibits. Many zoos around the world showcase Sambers because of their diversity.